SI VOUS VOULEZ RÉSERVER PLUS DE 2 SEMAINES, ME CONTACTER POUR DE MEILLEURS TARIFS. Belle maison de 3 chambres avec garage et superbes équipements: piscine communautaire chauffée avec club-house, récemment rénové, des courts de tennis et aire de jeux. Près de Golfe du Mexique plages, magasins, restaurants, golf et de divertissement. Cette chambre 3 2 salles de bain, la maison véranda et un garage a été amoureusement entretenu. Le salon dispose de deux chaises longues de la piscine sur un canapé, et plat 'télévision 55 avec le canal de câble HD, enregistrements DVR et Internet WiFi. Master suite a un lit king 32 'TV et salle de bain complète. La deuxième chambre a un lit queen. La troisième chambre a un lit queen ainsi. Il y a des laveuses et sécheuses dans le garage. L'eau dans la piscine de la communauté est chauffée à 84 degrés. Il sont nouvellement remis deux courts de tennis. Pratique pour les meilleures plages, attractions, magasins, restaurants, musées, activités récréatives. 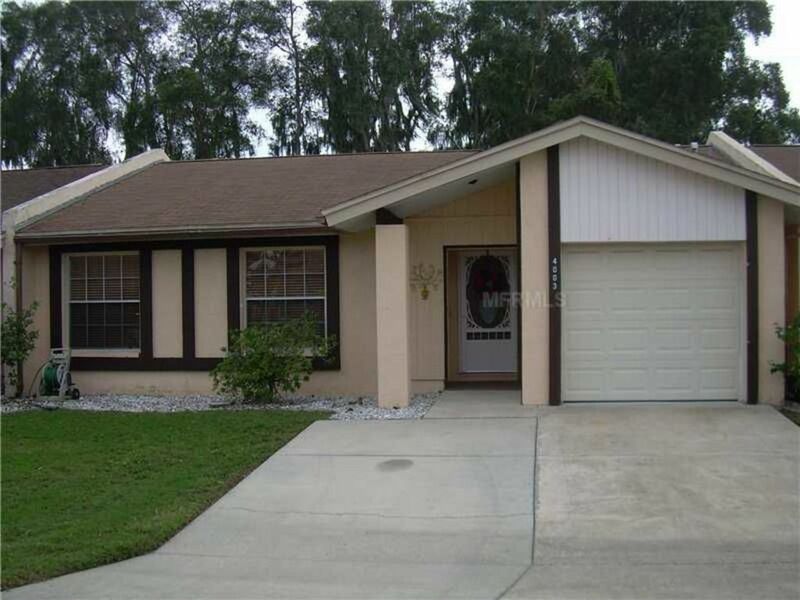 We were very happy with this three bedroom home in Bradenton. It was in a very convenient location for grocery shopping/restaurants and within 15 minutes of really nice beaches. It is spacious enough that everyone had their privacy and it was stocked with just about everything that you could possibly need. Margarita was very kind and prompt with any inquiries. We will definitely keep this place in mind for any future family trips. Exactly what our expectations were of the house. Great quiet neighborhood. We stayed for 6 weeks. The house is not the fanciest we have rented, but it is spacious, comfortably furnished and very well located to both the beaches and shopping. The wifi worked well and the cable TV package is well above the basic package. It is an added bonus to be able to get the car out of the sun in the garage. Despite the home's relative proximity to a busy, local street the neighborhood is very quiet. We did not not experience significant traffic noise. Finally, the neighborhood pool is excellent!. We used it daily for swimming laps and encountered few other people there. Those we did meet were very friendly. Be aware that pool toys are not allowed. It is an excellent value and we would stay in this home again. This home worked fantastic for our family of six. Lots of space. Neighborhood pool was great too. Would enjoy staying again. Great location to all the places we go to. We highly recommend this property. Good communication and easy entry with the code provided. It is a spacious three bedroom with comfortable beds and pillows. The dining room is huge with a nice large table. The kitchen is well stocked and easy to cook in if you so choose. The living room is large and very comfortable. The neighborhood was great for walking our small dog and it was an easy walk to the pool. Next time we will bring our bikes!! !